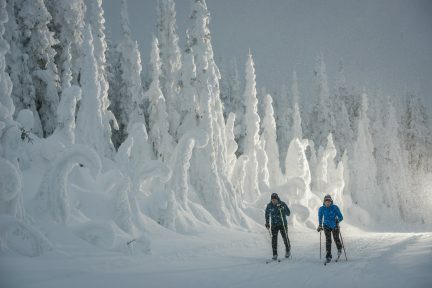 The program, at SilverStar Mountain Resort and Sovereign Lake, presents skiers with the complete Nordic experience. 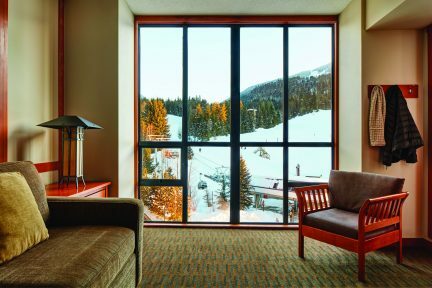 With close proximity to the slopes, this all-suites resort knows a thing or two about crafting the ideal mountain getaway. 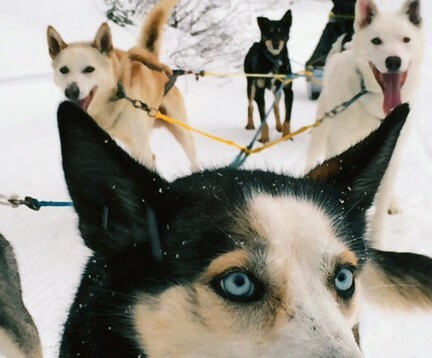 The mountain tops out at an elevation of 2,319 metres, a smidge higher than Whistler Blackcomb, and offers 2,765 acres of skiable terrain. 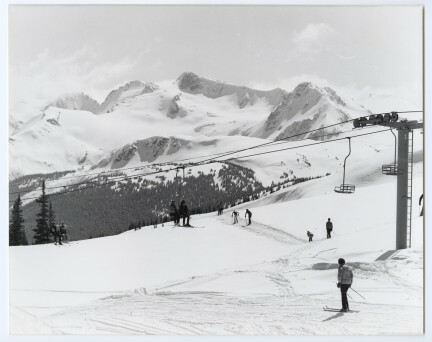 In 1972, Whistler was little more than a dirt parking lot and some really groovy snow.